Conifer Bailey Forums 285 Bound • View topic - Special donations for IMHS pup. Special donations for IMHS pup. 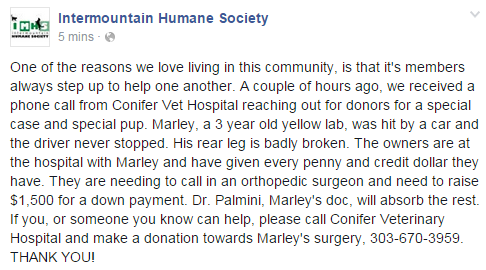 Post subject: Special donations for IMHS pup. 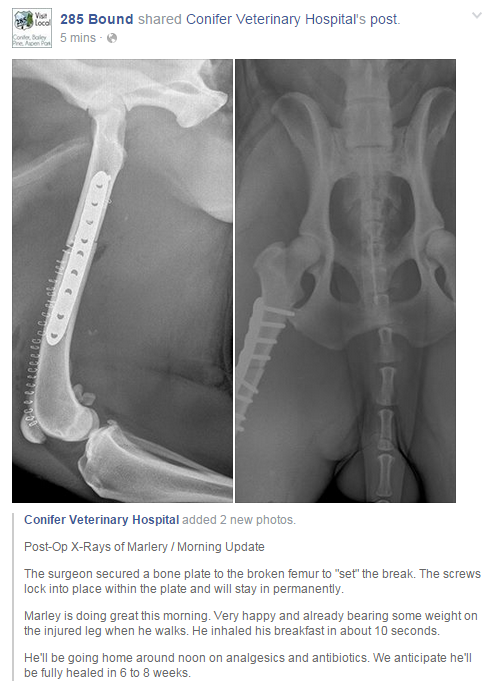 Post subject: Re: Special donations for IMHS pup.